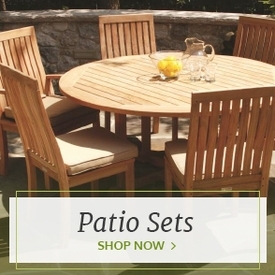 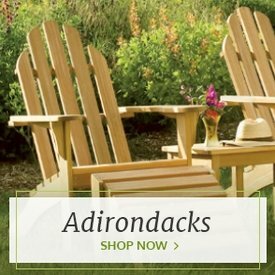 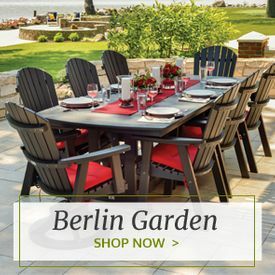 Whether you want a comfortable bench for your outdoor dining table or a space by the pool for swimmers to dry off, this Oxford Garden Travira offers the durable construction you need. 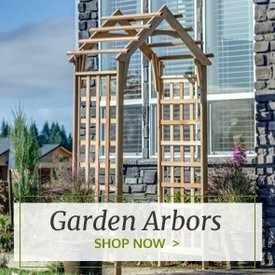 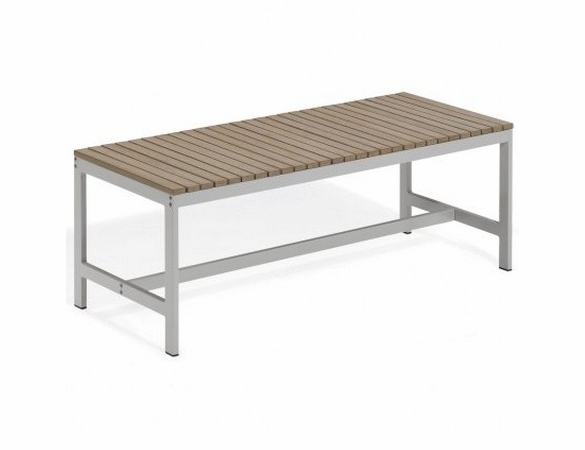 Made with an aluminum frame, this 48-in. 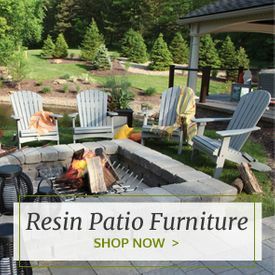 outdoor bench holds up well in any outdoor conditions. 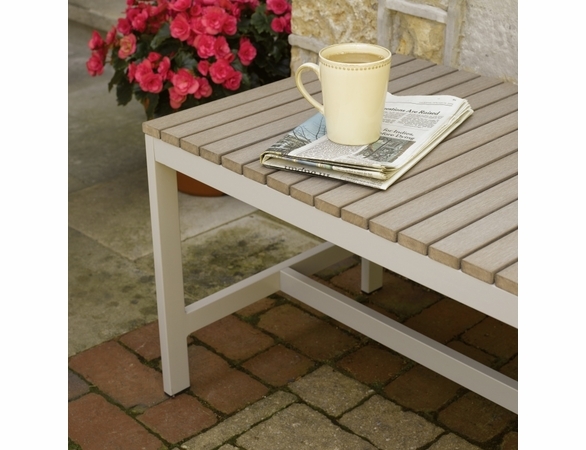 Meanwhile, the tekwood slatted top comes in two attractive finishes: natural and vintage. 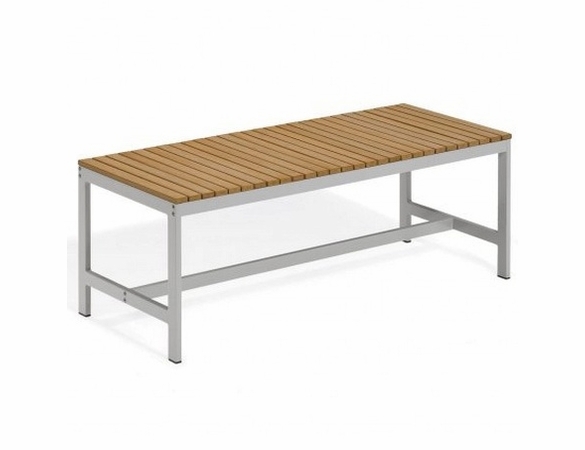 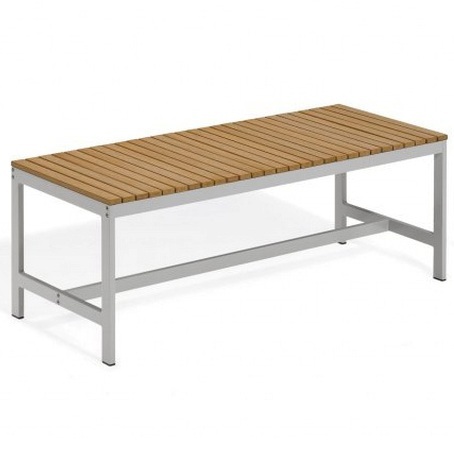 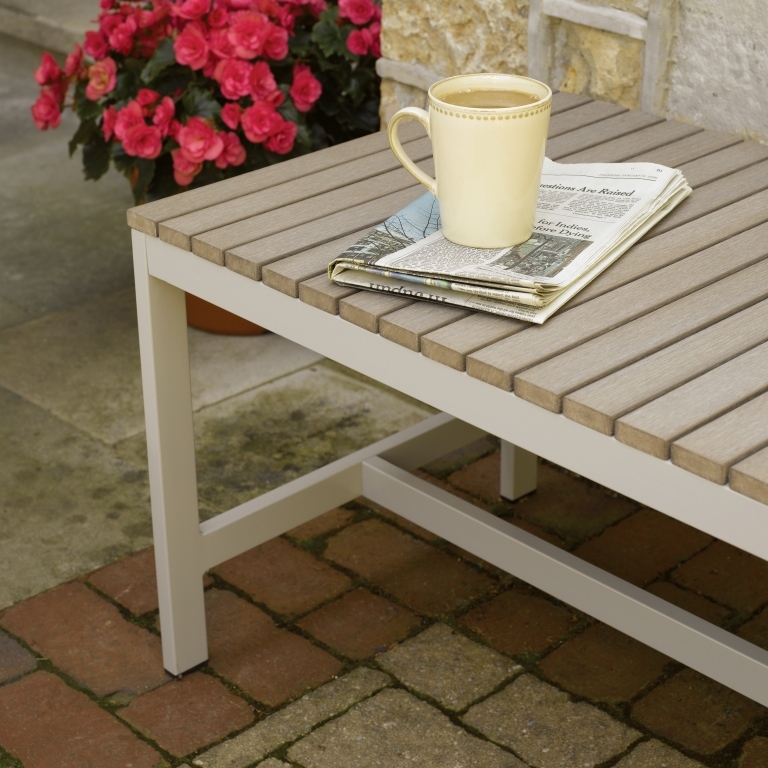 Order this stylish, durable bench from Outdoor Furniture Plus today.